Founded in 1988, Central States Manufacturing, Inc. is an employee-owned company, which serves over 2,000 post frame, commercial, residential, and architectural customers in the United States. Over 400 employee-owners operate six facilities in Lowell, AR, Michigan City, IN, Cedar Hill, TX, Jasper, AL, Mount Airy, NC and Hartford, SD. We manufacture four quality exposed fastener panels (Panel-Loc™, Panel-Loc Plus™, R-Loc™, M-Loc™) and a concealed fastener panel (Horizon-Loc). We also provide trims, gutters, accessories and a variety of purlin profiles in red oxide and galvanized finishes. 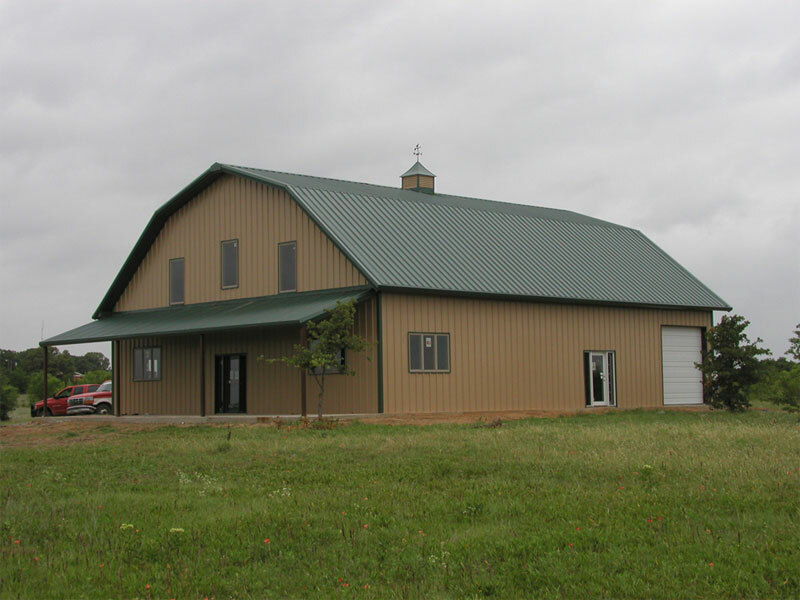 In January 2005, Central States entered into a licensing agreement to produce and distribute trapezoidal standing seam products. We have two profiles that are available: Central-Loc, which is a snap together panel and Central Seam Plus, which is a mechanically seamed panel.